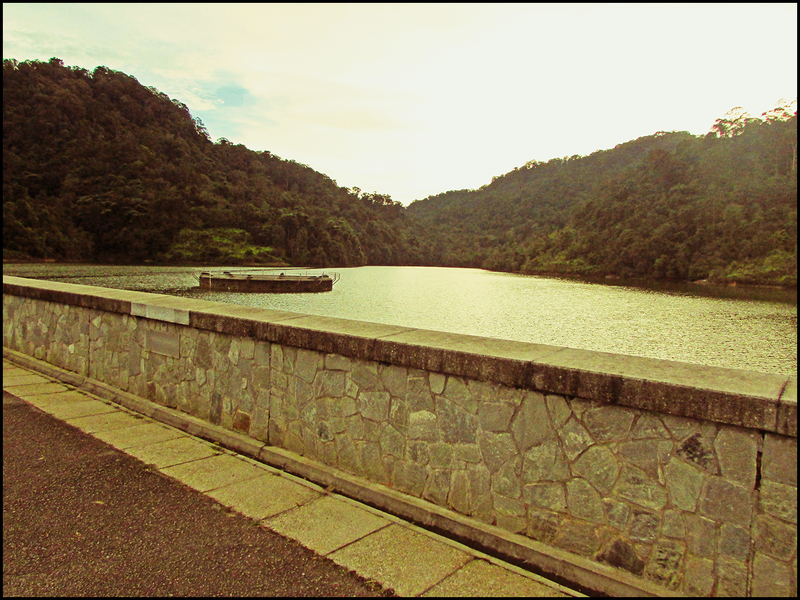 A popular recreation area for the locals, the surrounding hills of Ayer Itam Dam host a number of forested paths for hiking, jungle trekking and cycling activities. 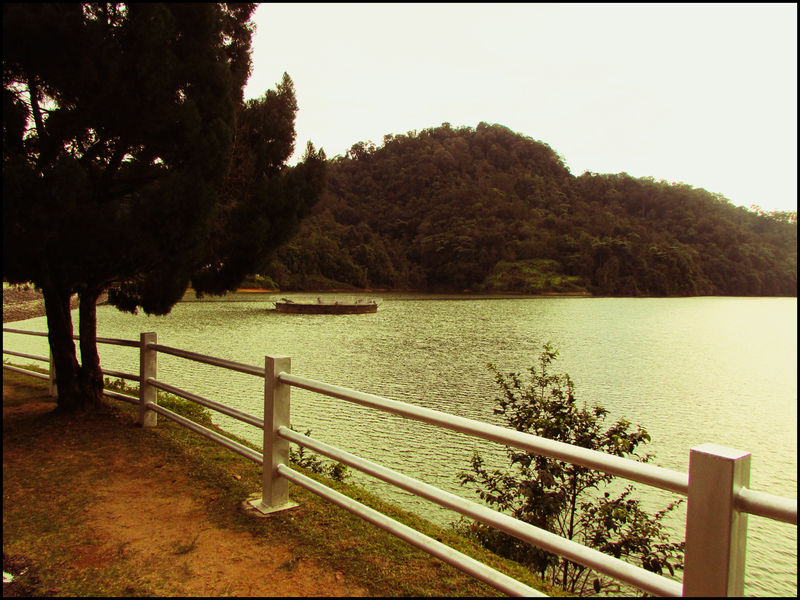 The hills are also linked to the Penang Hill. 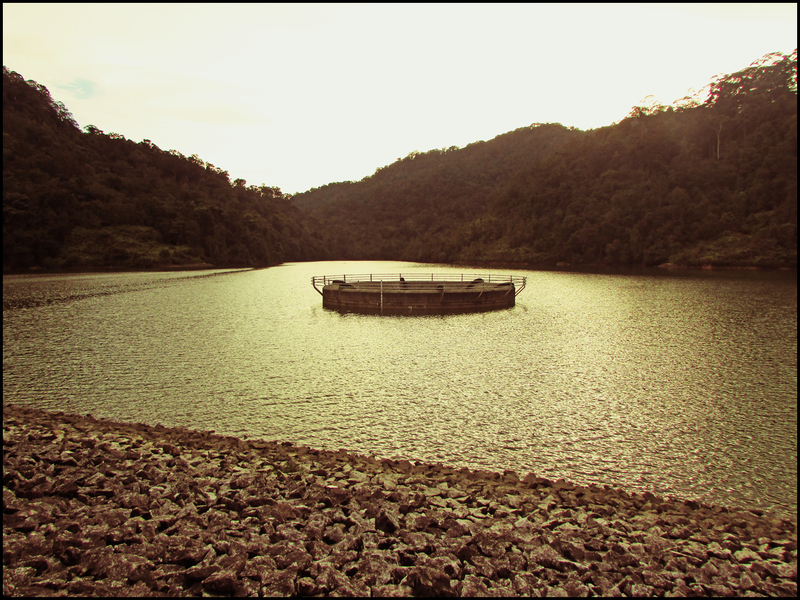 The Ayer Itam Dam is the first dam to be built in Penang.